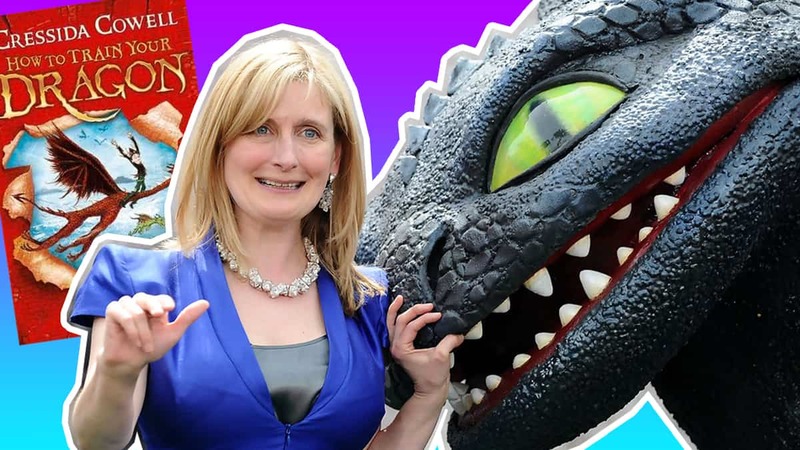 How to Train Your Dragon author Cressida Cowell chats to Bex in The Club! Author Cressida Cowell chatted to Bed on Fun Kids this week!! Cressida is the author of the How to Train Your Dragon series. 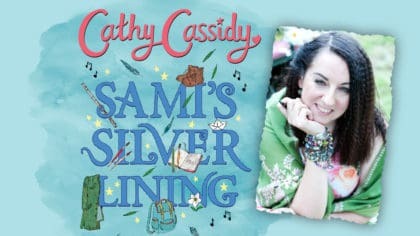 She’s got a new book called The Wizards of Once which is set in an ancient, magical time and features wizards, warriors, giants and sprites. Cressida tells us all about it plus she takes on Bex’s quick-fire questions!